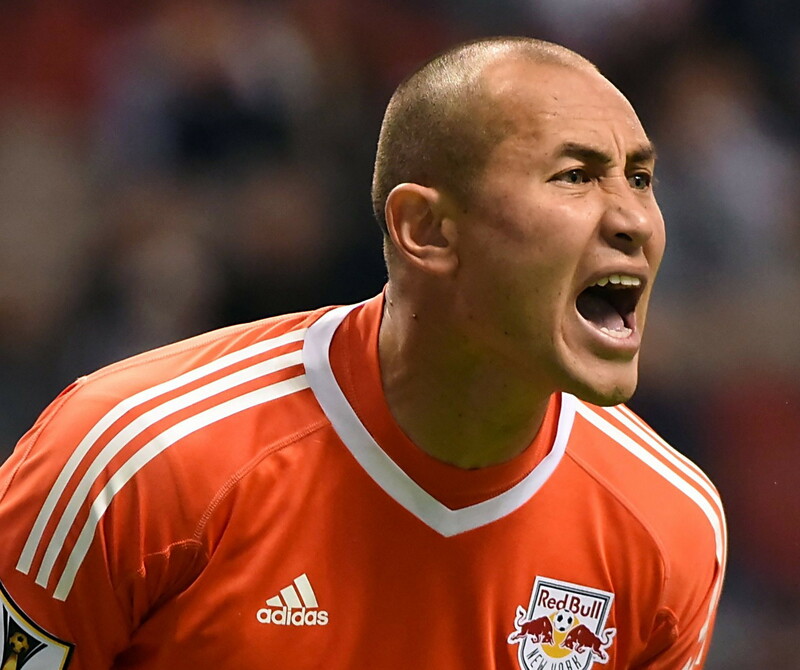 The Red Bulls have named goalkeeper Luis Robles their Team Captain, head coach Jesse Marsch announced on Wednesday. "For the last five and a half years, I have been given a great privilege to represent this organization and its supporters on the field," said Robles. "With this new duty, as Captain, I understand that I have been entrusted with an even greater responsibility to be at my best, to empower my teammates to be the best they can be, while leading the way to our shared goals of an MLS Cup and success at the highest levels." Robles becomes the first goalkeeper since Tony Meola to be honored as the team's captain. Meola was captain of the then-MetroStars in 1997-98. Robles has become the club and league's iron man, having started and played 90 minutes for an MLS-record 174 straight regular season matches. Since joining the Red Bulls midway through the 2012 season, the Fort Huachuca, Arizona, native has accrued 49 MLS regular-season shutouts, 508 saves and a record of 80-51-43. Robles's 49 shutouts place him tied for 12th with Bill Hamid all-time in MLS. Among the franchise's best, Robles owns three club records (field players and goalkeepers combined) and every record for goalkeepers. He is the club's all-time leader in games played (174), games started (174) and minutes played (15,660), a record for field players and goalkeepers. As for all-time goalkeeper records at New York, Robles sits first in wins (80), saves (509), shutouts (49) and save percentage (67.5). Books: How The Mayor Is "Reclaiming Gotham"